Get ready Vernon. 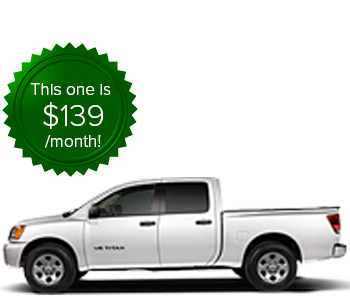 A fleet of Nissan Titan Crew Cabs are expected here soon at Vernon Nissan! It’s fast becoming time to make room for collection of 2016 models that are coming soon, so these Titan 4×4 pickups need to go fast! They are on sale now for a special clearance promotion. 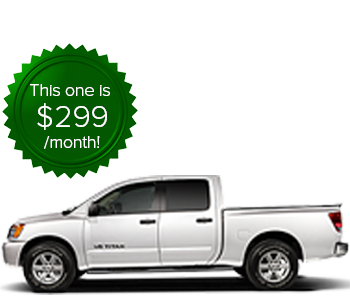 If you’ve been eyeing the 2015 Nissan Titan, now is your time to take advantage of a great deal! Let’s take a look at some of the features and special incentives that apply to two of the Titan’s best-selling trims.